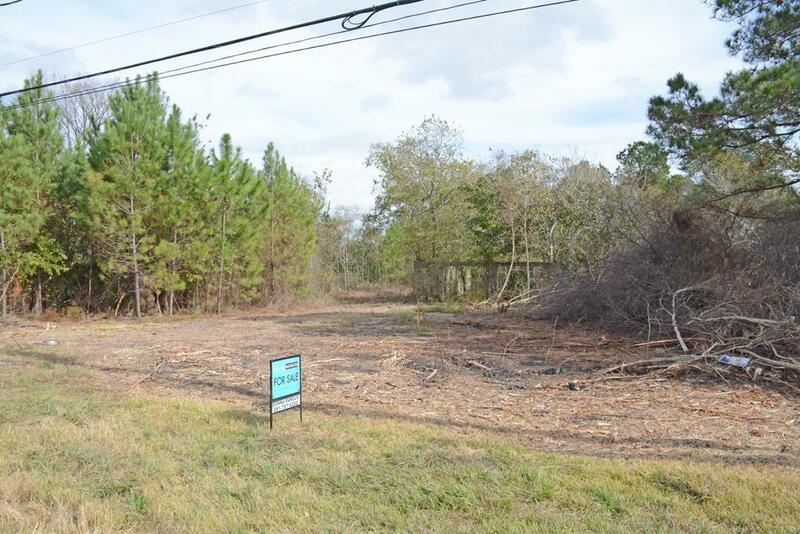 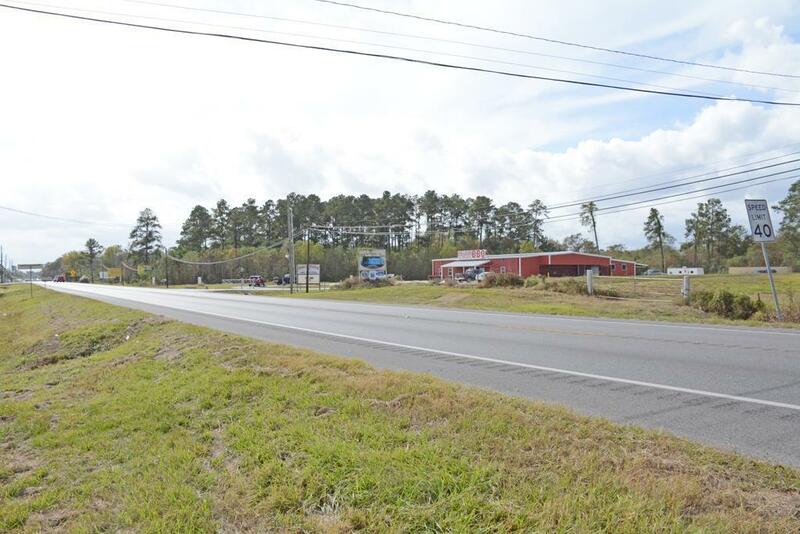 2.1 acres on highly visible and heavily traveled FM 2100. 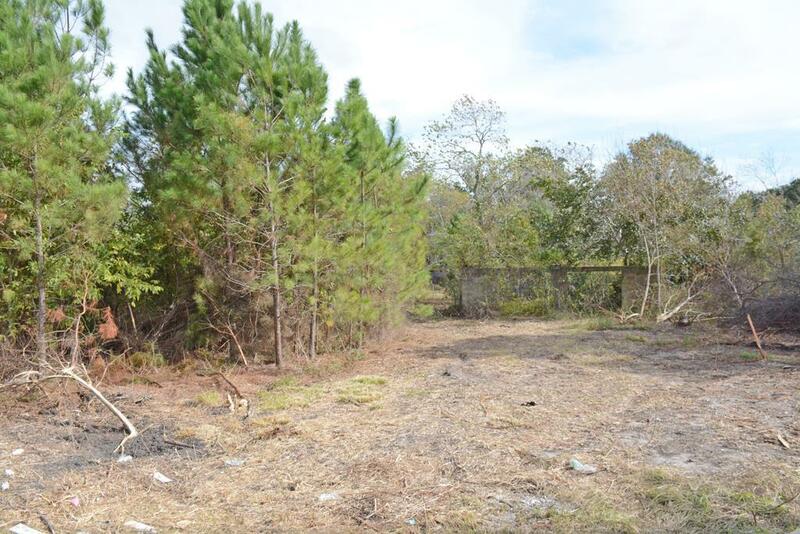 Sellers are motivated and will consider all offers !Non restricted and close to town. 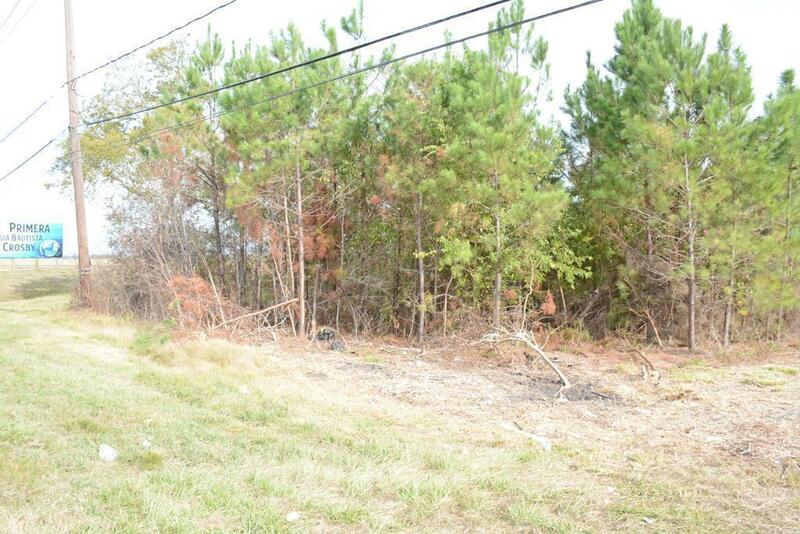 Approximately 171 ft of road frontage.